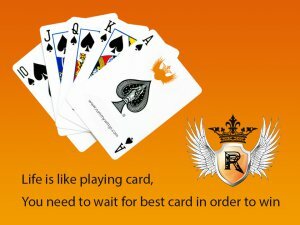 Rummy Wings is an Indian online game portal. Win amazing prizes by playing rummy online pool games and point games. Play Rummy Free Games 24x7 to win cash. 13 cards rummy online is easy to learn by playing all rummy variants for free. Register for free and get 50 real chips as bonus.